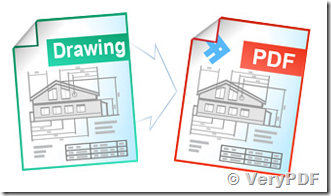 ← How to combine several HTML files into one PDF file? How to run multiple concurrent instances of the software to convert documents to PDF files at same time? We have an application which is often in need of converting AutoCAD files to PDF. Do you have a cloud API to achieve this? Also can it be invoked from our application (API)? after you subscribed "VeryPDF Cloud API Platform", please send to us your "PayPal Transaction ID", our engineer will work on DWG to PDF Converter Cloud API and provide the API interface to you within three business days, we hoping this solution will okay to you. 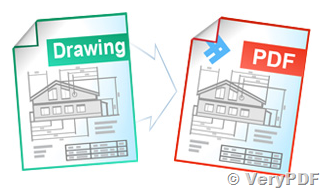 "DWG to Vector Converter Command Line" is a great software to convert AutoCAD DWG and DXF files to PDF files. This entry was posted in VeryPDF Cloud API and tagged cloud API, dwg to pdf, DXF to PDF. Bookmark the permalink.